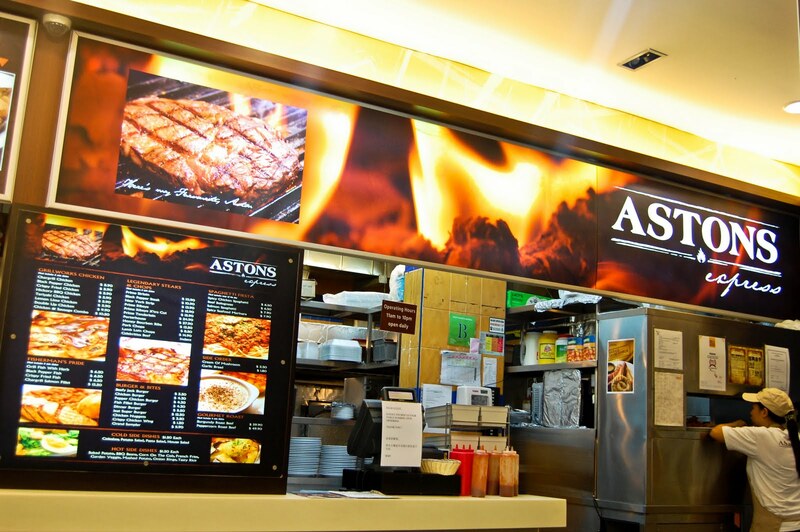 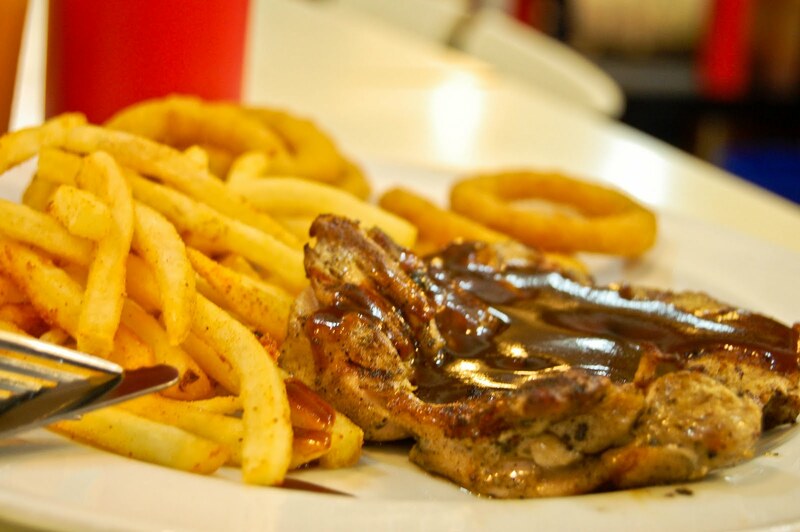 Astons Express is a very affordable off-campus western food outlet where we dined in sometimes during occasional weekend OG dinner, and it's always at the Clementi outlet because it's very near to campus. Today after picking Joling from Changi Airport, I brought her here for a late dinner before going back to campus, which made her starved like crazy. 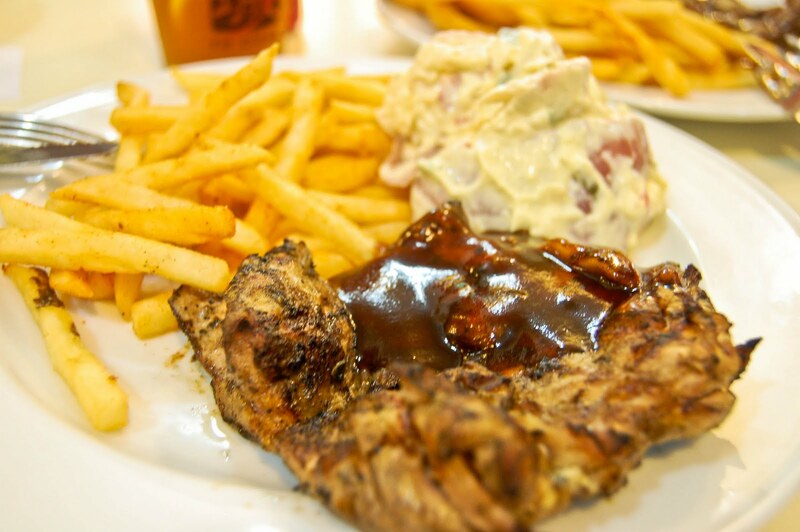 We usually order food under Grillworks Chicken or Fisherman's Pride because they come with 2 side dishes (so does food under Legendary Steaks & Chops). 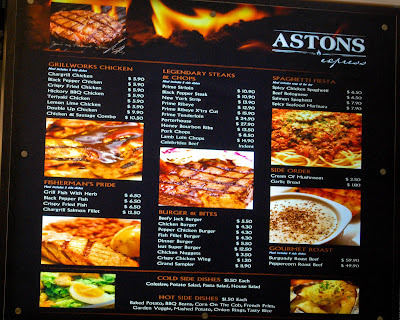 Have you felt that it's affordable already after looking at the menu?